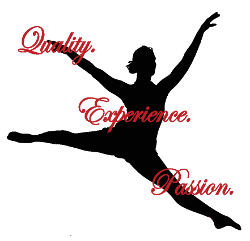 "I am so glad that I chose Elite Dance Academy for my girls to start their first dance experience. I love the bond that the dancers have with one another, and I am so glad that my girls are taught technique, standards, morals, and learning to support each other. We love being apart if the Elite family!!!!" "If you want your child to take their dance to the next level, to college and beyond, in ALL styles of dance, this is THE place, from the Director, to the Teachers, and the Team. There is ONE Dazzlin Dolls in this part of the country that call themselves National Champions. 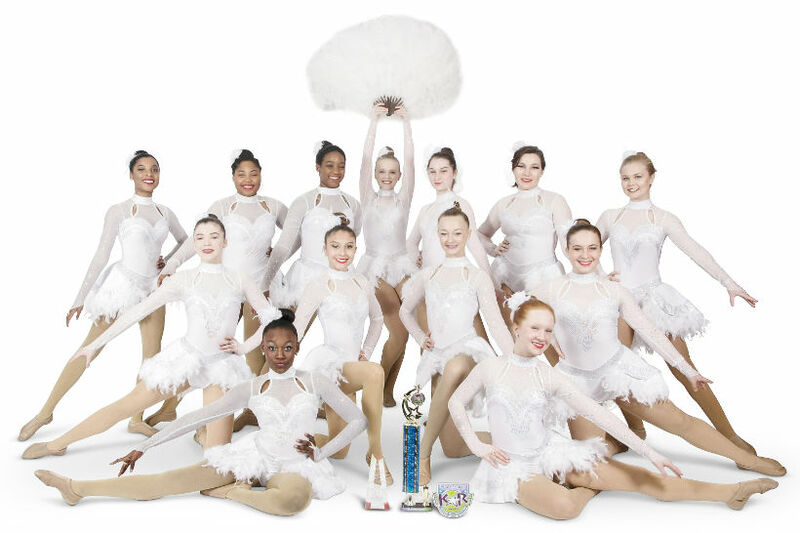 Elite's Dazzlin Dolls compete in multiple competitions each year where they Win Overall Awards and consistently place highly against Atlanta competition and all parts of the country at Nationals. The older kids are wonderful role models for the younger dancers to follow. The enthusiasm and positive nature of these parents complete the experience. Joanne Davidson's choreography stays fresh, innovative and creative Every Year, and just when you think it can't get any better, it does! Can't wait for 2018 Competitions!" "Elite is definitely the best place around to go because we are a FAMILY!! We focus not only on Excellence, Leadership, Integrity, Teamwork, and Enthusiasm but on shining when we dance for Jesus! We all welcome anyone to the family and love every dancer! There are so many things to love about Elite that stands out from any other studio; such as there is video monitoring so that you can watch your kids dance at all times, 3 dance rooms (Studio A, B, and C), amazing teachers, a dancewear store, and to top it all off... the owner made it on the Rockettes team years ago but instead decided to open up Elite Dance Academy to start an incredible dance family!!! I dance at Elite because it is the best of all choices, and we are a F A M I L Y!!!!" "We have been a part of the Elite Dance Academy family for 10 years. Before we started dancing, I did my research on studios in the Columbus and Phenix City area and decided on enrolling my daughter at Elite. I am so very glad that I did because I truly believe that Elite Dance Academy is the best studio in the area. The teachers are well trained and really care about their students. Students learn proper terminology and technique even in the youngest classes. Elite offers a wide range of dance class levels and styles including a boys only hip-hop/breakdance and various styles like ballet, pointe, jazz, tap, hip-hop, lyrical, leaps/turns, and tumbling. Elite Dance Academy has been a great fit for our daughter and we are proud to call Elite our home :) "
"You can let all their awards speak for themselves since they dominate any competition they enter."  "I have been a student at Elite for the past 12 years now. I have not only learned classic technique and become a knowledgeable dancer over my years training with Elite, but I have also learned what it means to be a good person and how to be a positive role model for others. Elite truly possesses the values of excellence, leadership, integrity, teamwork, and enthusiasm. Once you enter the doors of Elite, you have entered a group of caring and loving individuals who support you not only as a dancer, but in all aspects of life. The staff, students, and competition team of Elite are truly family." "My daughters have danced here for the last 5 years starting from the age 2.I LOVE Elite Dance Academy!!! They put on the best shows, have awesome choreography, and truly care how well your child does dance! Best place around hands down!!!" "Great studio to dance at! My son and daughter both attend and are on the Dazzlin' Guys and Dolls competitive dance team. You'll find every style of dance and all your dancewear in one place. Great staff, awesome instructor and owner!"